281-457-1411 to quote a price and schedule your job today. 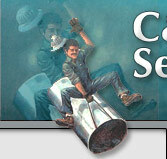 At C&H Pipe Services, Safety is our first priority. We are dedicated to providing a safe work environment for our customers, associate company employees and the general public. 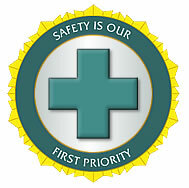 All of our associate company employees are continually safety trained and certified.